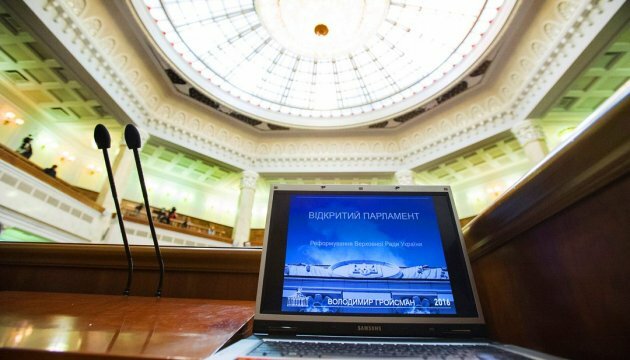 The Verkhovna Rada of Ukraine has registered draft resolution No.4384 to accept a letter of resignation of Arseniy Yatsenyuk from the post of Prime Minister of Ukraine. The document has been submitted by independent MP Yuriy Levchenko. At the same time, the text of draft resolution has not been published yet. As Ukrinform earlier reported, on April 10, Arseniy Yatsenyuk stated about his resignation form the post of Prime Minister.